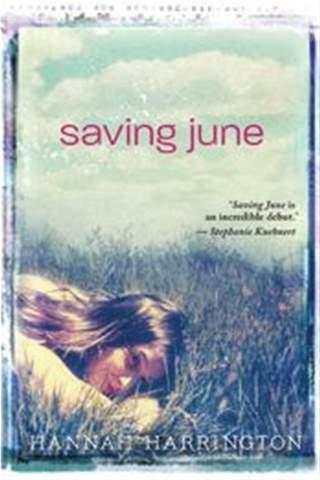 Last summer, I was given the opportunity to read a novel called SAVING JUNE before it was even released in ARCs. I devoured the book, tore through it, couldn't put it down. It was emotional and romantic and real. I loved it, in case you can't tell. I loved it so much that it became the first book I ever blurbed. And now it's making it's way to the rest of the world, and I couldn't be more excited for Hannah Harrington. 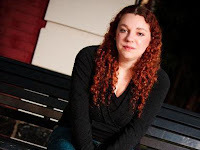 So today I'm thrilled to have the chance to do an author interview with her here on YA Highway! So everyone, welcome Hannah!! 1. How did you get the idea for Saving June? Part of it came from personal experiences when I was in high school, and part of it was inspired by—surprise, surprise—music. 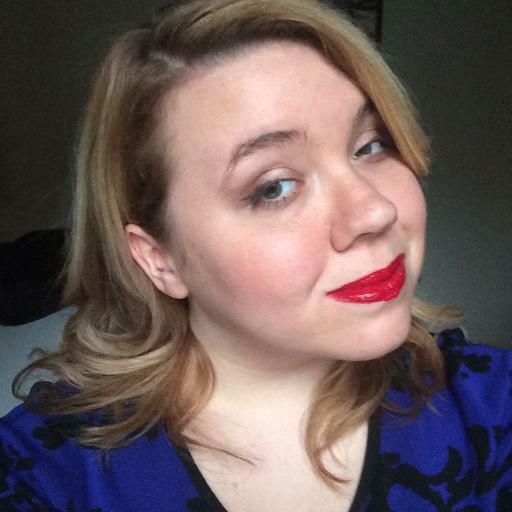 A family member of mine did pass away when I was a teenager, and though the circumstances were different, that experience did inform some of the story. 3. If you and Harper (the main character from Saving June) were to hang out, where would you guys meet up and what would you do? Harper really loves photography, so we’d probably meet up at a park or somewhere and spend the day taking pictures. Then maybe afterward we’d swing by the Oleo Strut, the record store Jake works at, to visit him and listen to music together! 4. What was the best part of writing Saving June? What was the hardest? I really loved writing all of the scenes with Harper and Jake—the banter and tension was fun to write, and I really liked showing what the two characters brought out in each other. The hardest part to write was probably June’s letter at the end. Originally I didn’t have it in the story at all, but my editor thought it’d be better to include it, and it was very difficult for me to write and try to convey what was going on in her head at that moment. 5. As you know, I really loved this book. I read it in one day - couldn't put it down! I've read it a few times since then. So I want to know, were there any books you read as a teenager that you loved so much you read them multiple times? What were they, and why did you feel so strongly about them? Thank you so much! You know, there were a lot of books I fell in love with as a teenager, but the one that sticks out the most to me is The Handmaid’s Tale by Margaret Atwood (which is referenced in Saving June). I had to read it for an assignment during my senior year of high school, and it affected me deeply—I think it was the first book to ever make me really cry. I was torn between devouring it all at once and trying to stretch it out as long as possible. When I finished, I spent about ten minutes just sitting there trying to absorb it, and then immediately flipped back to the first page and read it all over again. Great answers!!! Thanks for joining us today, Hannah! Be sure to check out SAVING JUNE by Hannah Harrington when it releases next week on November 22nd! Kody has told me very good things about this book. I can't wait to read it. Sounds like a Thanksgiving break read to me.